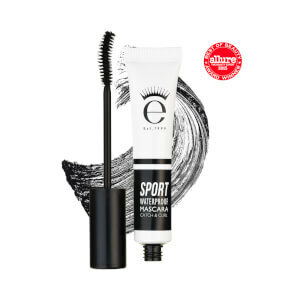 Embrace perfect lashes all day with the Sport Mascara Deluxe from Eyeko. Arriving with a unique brush applicator, the mascara brushes, catches and grabs each lash to create an ultra-volumised appearance. 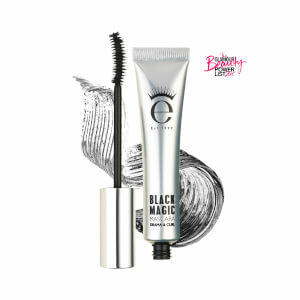 The mascara boasts a fibre-enhanced, waterproof formula, to deliver long lasting results. Staying put during all sports, the lash lengthener resists both water and sweat, to keep eyes looking flawless all day. 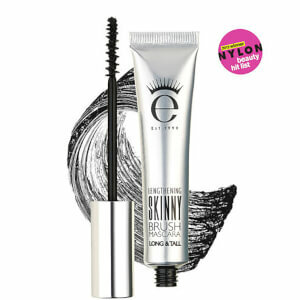 Pop the Eyeko shield behind your lashes to avoid smudging your lids. 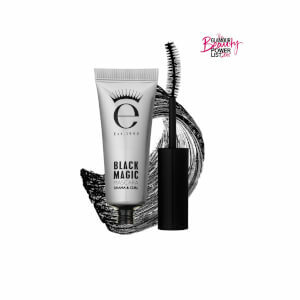 Sweep the brush up to coat and lengthen the lashes from root to tip.